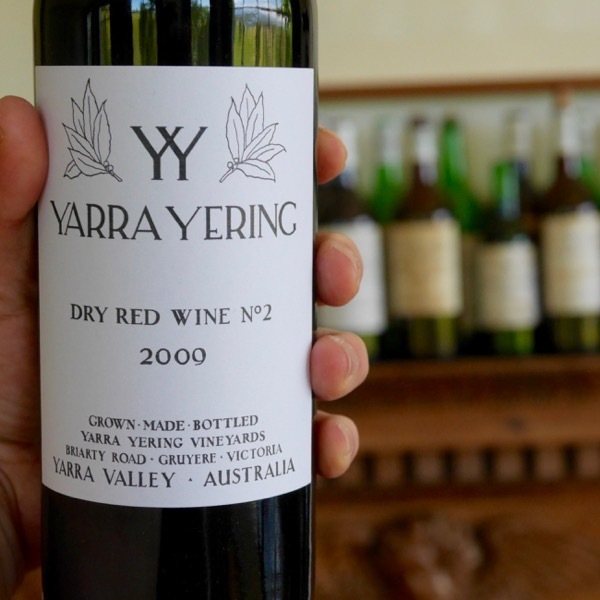 In pushing the boundaries making Yarra Yerings Dry Red No.1 it was essential that we explored great Bordeaux. 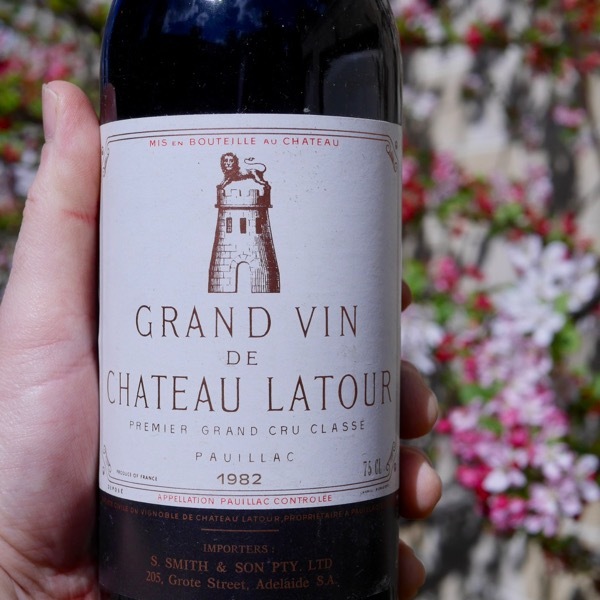 Latour was regularly on the list. Now we have the chance to see just how well those bold 1982’s with there insane scores have aged and if the critics got it right! A mild winter resulted in a relatively early budbreak, between 25 March and 1 April. 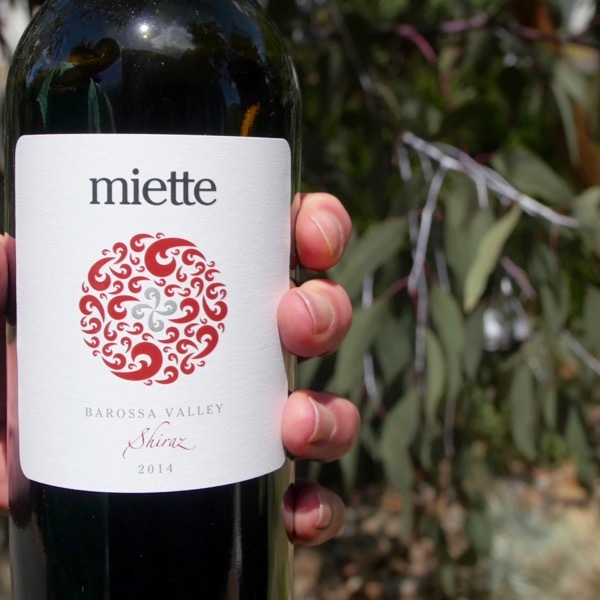 A particularly sunny, dry April enabled the vines to grow quickly. Hail at the beginning of May affected some vineyards. May and June were warm and stormy, encouraging further rapid growth and a good flowering period in the early days of June. 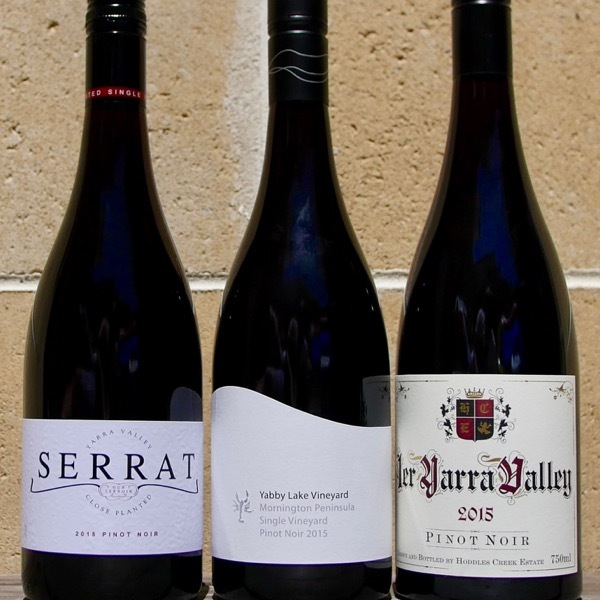 July was hot with some rain that accelerated the grapes’ development. August was quite cool with well dispersed periods of rain. 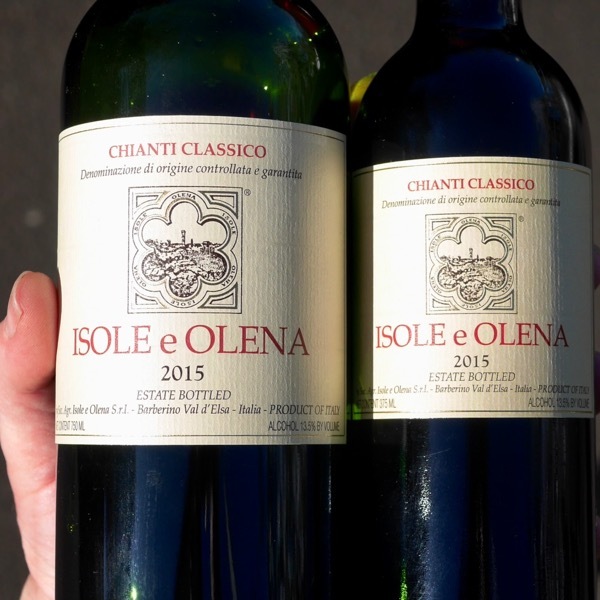 September became hot and dry again, and the ripening of the grapes was prolonged to bring them to extraordinary levels of richness in sugar (over 13°C for the Merlot, 12 to 12.5°C for the Cabernets). The harvests took place from 16 to 30 September, disrupted by a few inconsequential showers after the 21st.